The Karoo National Park is great wilderness, seldom visited, in spite of being just 5 hours by car from Cape Town. The landscape is of a rough beauty, with some breathless views on the escarpment. To visit some areas, one might better have a 4×4 vehicle. Certain passages though, also require serious 4×4 driving skills. 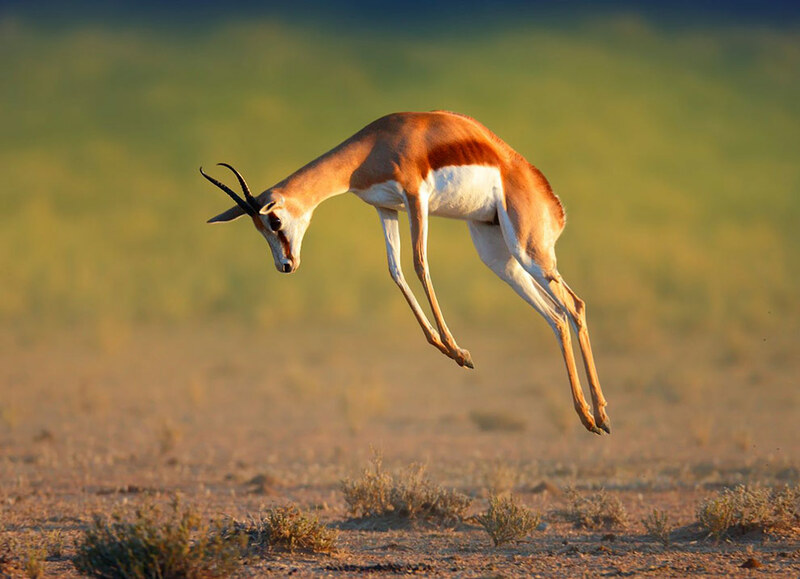 Wildlife includes large herds of eland, springbok and oryx, plus ostrich, black rhinoceros and the rare riverine rabbit. Since fairly recently, the lions are roaming again in these valleys, after more than two centuries. The park hosts the largest number of tortoise species in the world (5). Moreover, many birds of prey make their nest on the cliffs of the Escarpment. If interested in birdwatching, you can spot the Martial eagle, the Verreaux’s eagle, the booted eagle and the Cape eagle-owl, just to name but a few. Another particular feature of the park is the Rau Quagga: a plain zebra back-bred to resemble the quaggas. 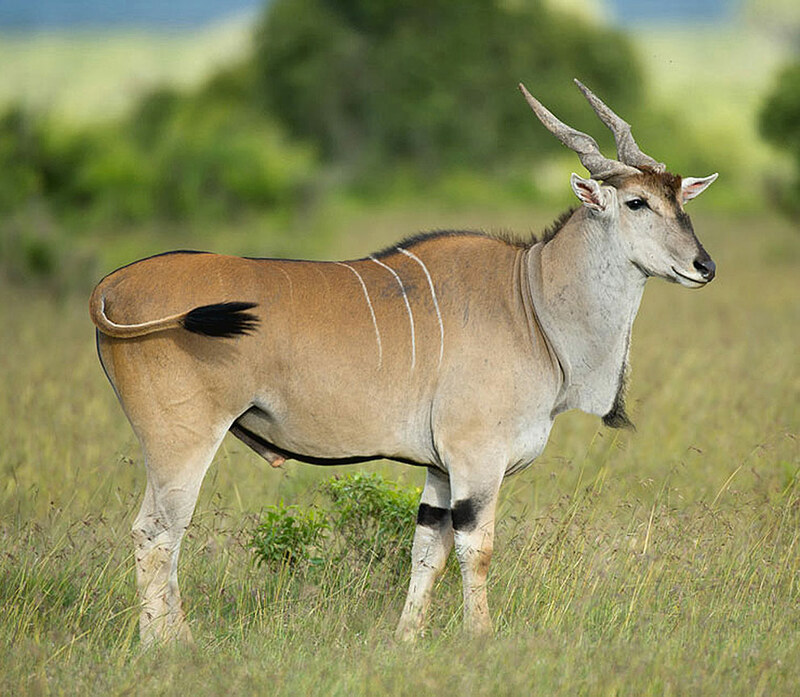 these creatures roamed this land in abundance as of the half of the 19th century, before being hunted o extinction. The last specimen died in the zoo of Amsterdam in 1883. The Karoo National Park is mostly semi-desert. The vegetation is mainly made of dwarf shrubs and deciduous grasses. 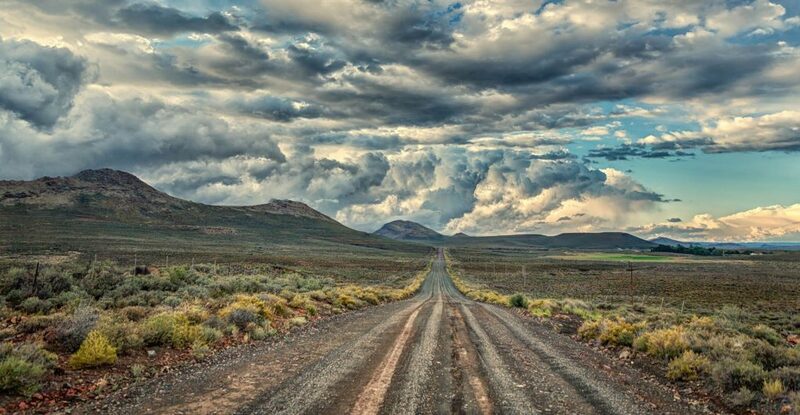 You can visit the Karoo National Park all year-round. Bearing in mind that the winter nights can be really freezing. But do expect baking hot days in summer. The only accommodation available in the park is at the main camp, in Cape Dutch style cottages. A campsite is also available. As well as one restaurant. There are four 4×4 eco-trails available. Guided walks and game drives. A 400 fossil trail, depicting the geology of the Great Karoo. For the birdwatchers, a hide is on the left as you enter into the main camp.